Prospecting: Are Your Messages About the Prospect’s Needs? Not making your messages about the prospect’s needs. Nobody cares about what you are offering. What they do care about is how they are going to take care of their problems. Show them you’re going to take care of their problems or help them move ahead, and then they will be interested in what you have to sell. Too many prospecting messages are nothing more than short statements of product features. You should be focused on delivering short statements that garner interest in what the customer is dealing with. 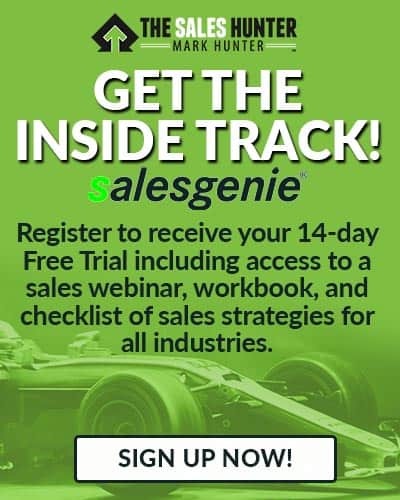 A salesperson recently sent me a sample prospecting email he was using and it included a list of bullet points of the features his products offered. He wanted me to heap praise on him for being concise. Sure, it was concise. And I was concise when I told him to throw the email away. Every prospecting message you deliver must be focused around helping the prospect by sharing with them insights they will find of value or asking questions that get them thinking. If you focus your message around what you have, you may still be successful. I guarantee, though, you’ll wind up with nothing more than economic customers who have already done their homework and are ready to buy. This is a key reason why I believe the number one thing a salesperson must do is to bring value to the customer in ways the customer can’t find via the internet. If what you’re doing is merely sharing the same information they could get off the internet, then you will be replaced by an automated system. Focus on what the prospect needs, either by asking of questions or sharing key insights, and let them guide you from there. 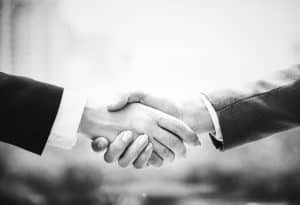 Your objective is to develop a list of 10 questions and 10 critical insights you can use in your prospecting messages that will allow the prospect to see you care about what they care about, not about what you’re selling. Do You Rely on Email as Your Only Prospecting Tool? Not Enough Time to Follow Up with Prospects? Do You Have TOO Many Prospects in Your Pipeline? Are You Using the Same Prospecting Process for All of Your Prospects? Do You Think Social Media is Your Answer? Are You Committing Enough Time? 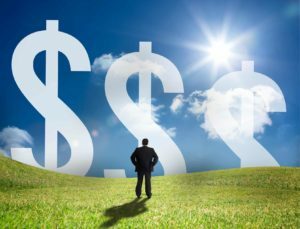 Are Your Messages About the Prospect’s Needs? Copyright 2015, Mark Hunter “The Sales Hunter.” Sales Motivation Blog. 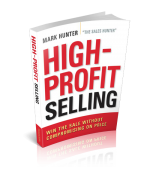 Mark Hunter is the author of High-Profit Selling: Win the Sale Without Compromising on Price.